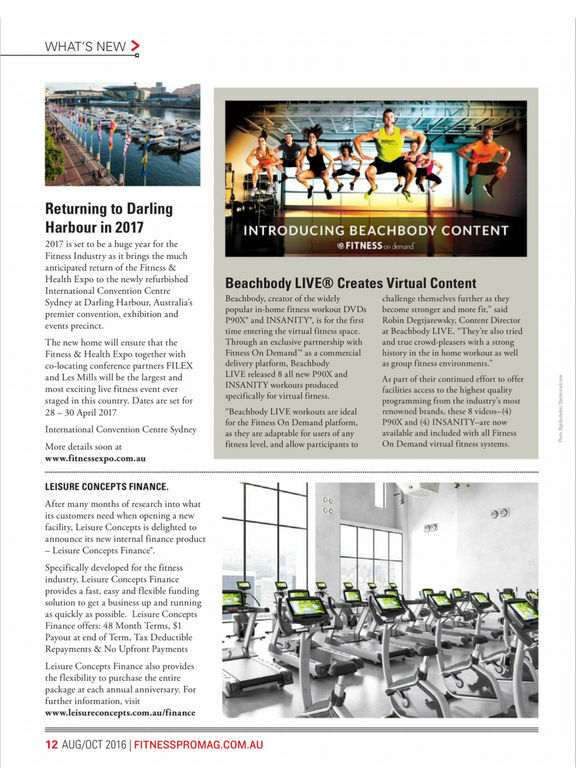 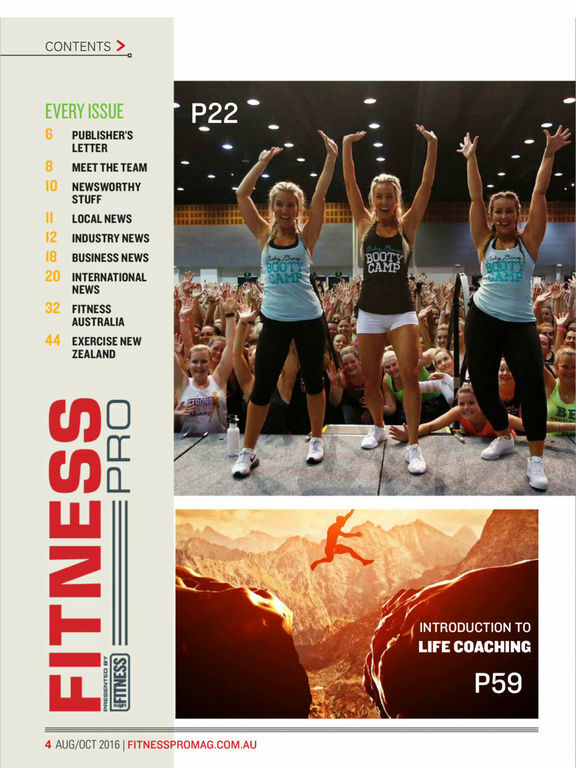 Combining the latest in health and fitness research with results-based training and nutrition guides, the Ultra FITNESS App is THE magazine App for fitness professionals and serious enthusiasts alike. 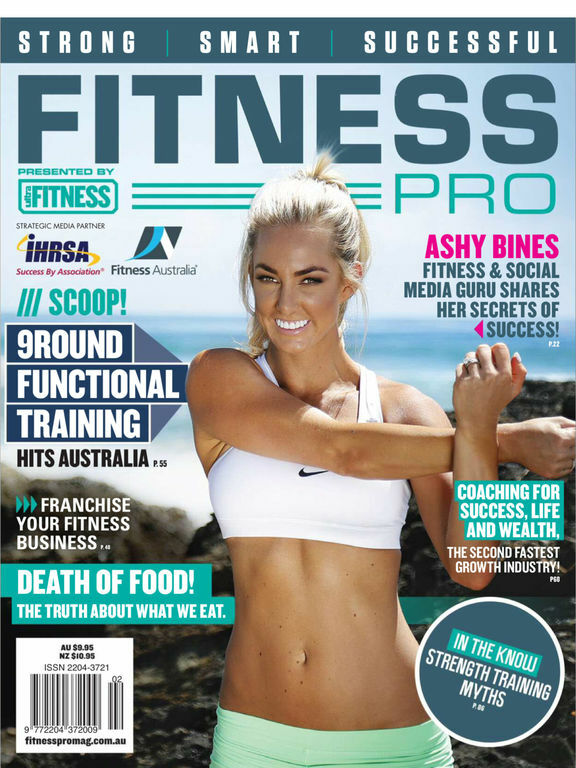 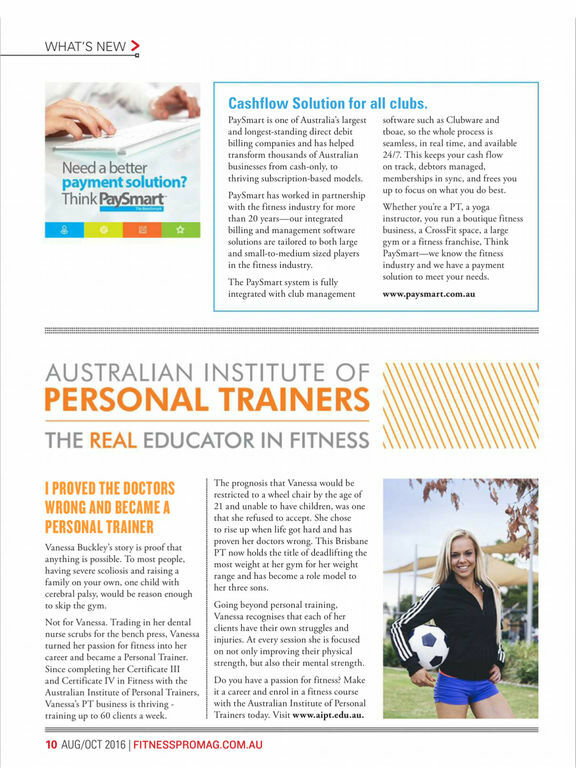 In every issue, our team of leading personal trainers, coaches and sport specialists provide you with instructional, topical and motivational features designed to help you get the most from your training. 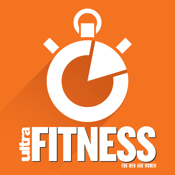 So get a copy of the Ultra FITNESS Magazine App today and get serious about your fitness!